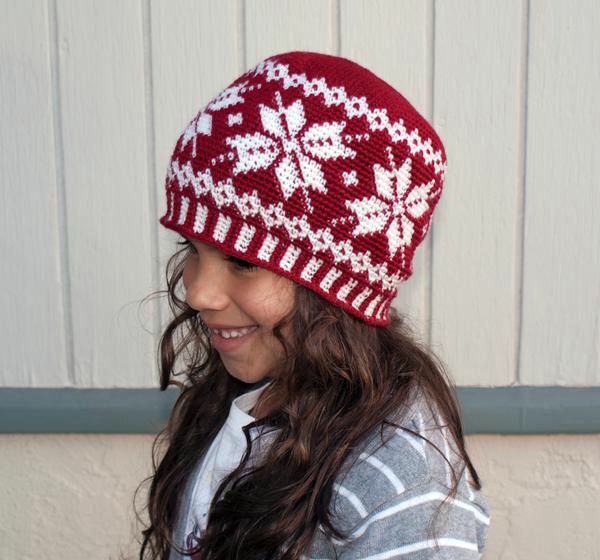 This classic snowflake Fair Isle beanie is sure to please any gift recipient. They work up so fast you can make one for every member of your family. 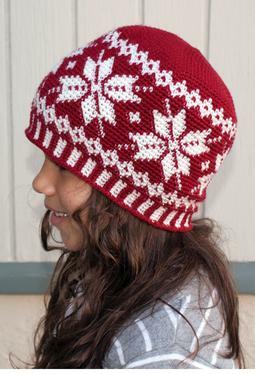 Using the Fair Isle technique this beanie will fit all ages and can be made in all colors. 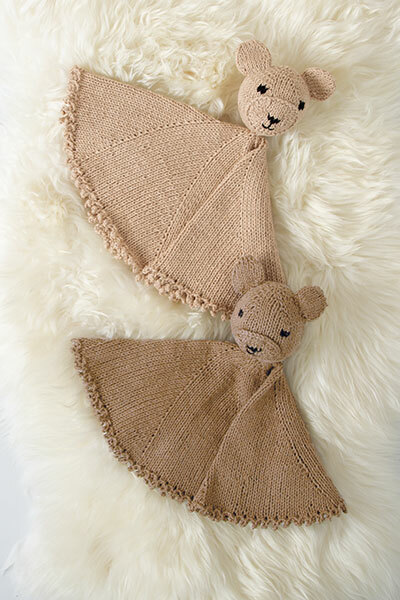 The one pictured are just a touch of the combinations you can create. 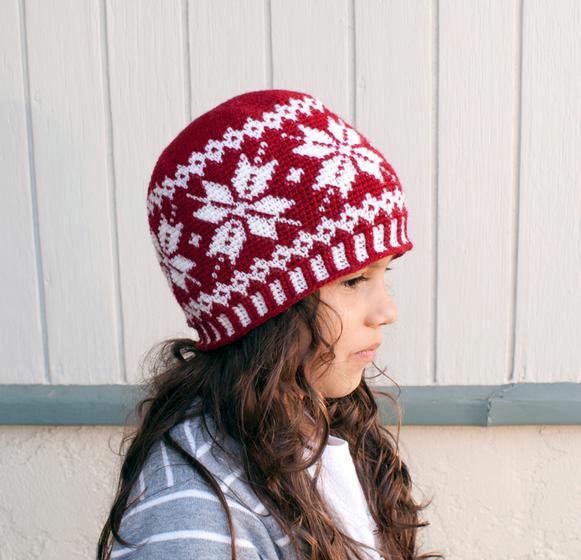 Fair Isle is a technique where two colors are used in any particular row to create pictures or designs in your project. 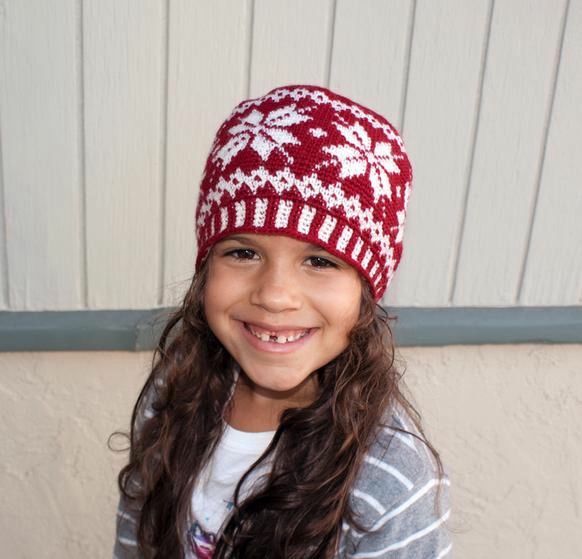 Color Changing throughout the beanie including at the round join. Catching the yarn to create short floats. How to keep your yarn untangled. 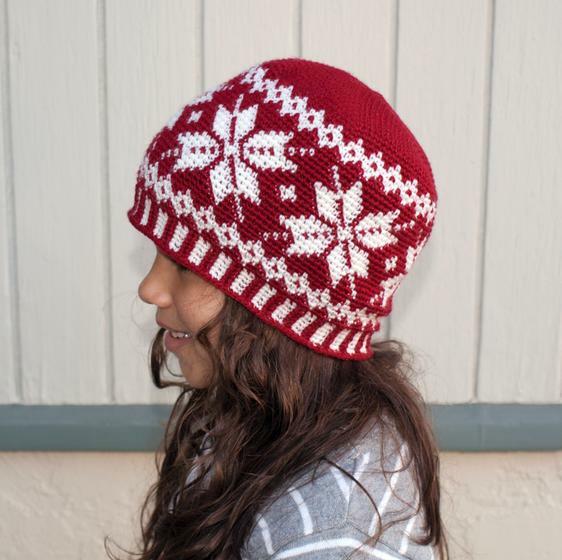 Photo tutorial of stitches used on beanie brim. How to keep your seam straight on your beanie. How to make a magic adjustable loop.